Aldi Baby & Toddler Event is Back. Once again, its that time of the year when Aldi's Baby and Toddler Event is back on. With numerous bargains to be had in store from Thursday 17th August 2017 and online now. Each time the event is on, I think it seems to get better and better and this time is no exception. There are many deals to be had across the own brand Mamia items as well as well known brands such as Nuby, Tommee Tippee, Hauck all whilst stocks last. 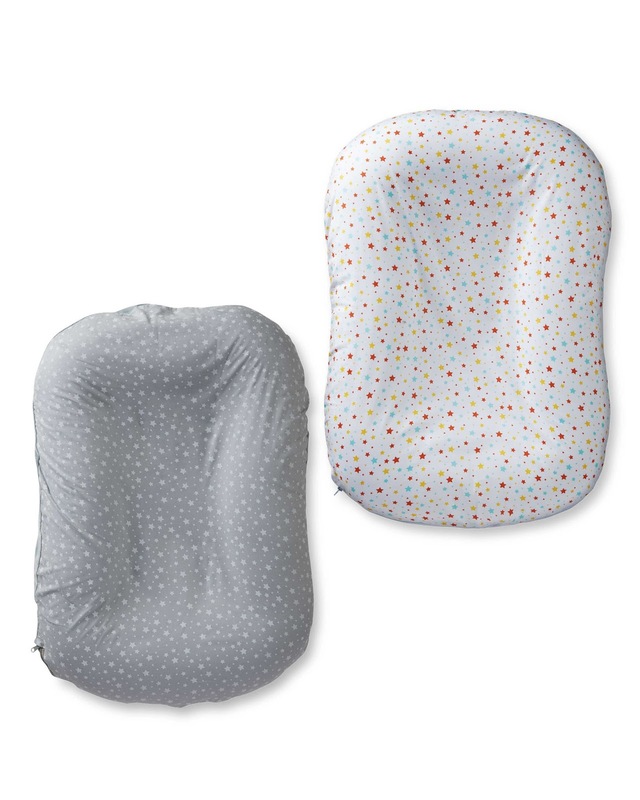 This time round, the item set to fly off the shelves is the Mamia Baby Snuggle Nest, which is an affordable alternative to the popular Poddle Pod. Priced at just £19.99 its 60% cheaper than the popular brand. 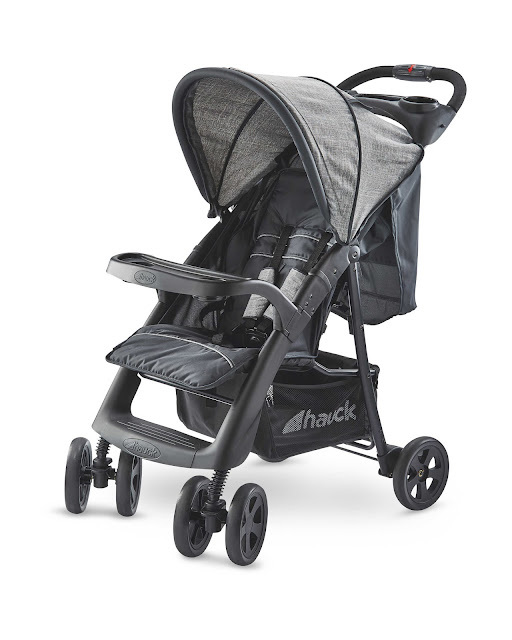 For those still on the lookout for a pushchair the Hauck Shopper Neo II will be available for £59.99, a great price for a good quality pushchair if still needed. The great quality Mamia wipes and nappies will also be available for bargain prices too. 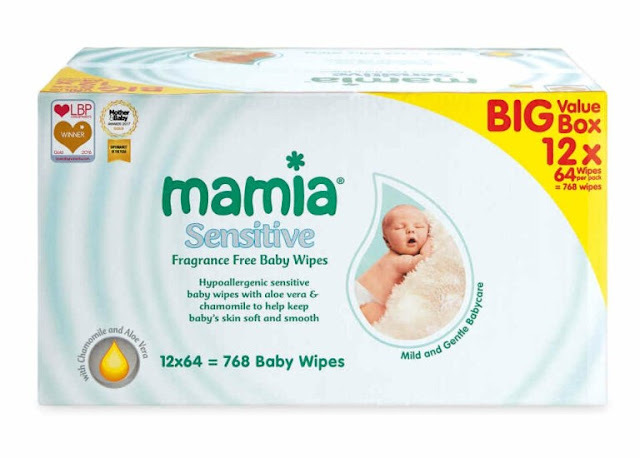 The Mamia Sensitive wipes are on offers for a box of 12 packs of 64 wipes for just £5.99, thats 768 wipes. These are fragrance free and made from extra-soft cloth too. Theres a lot of bedding in the offer too, for both babies and toddlers too. There are bedding sets, cot sets, blankets, and pyjamas too. 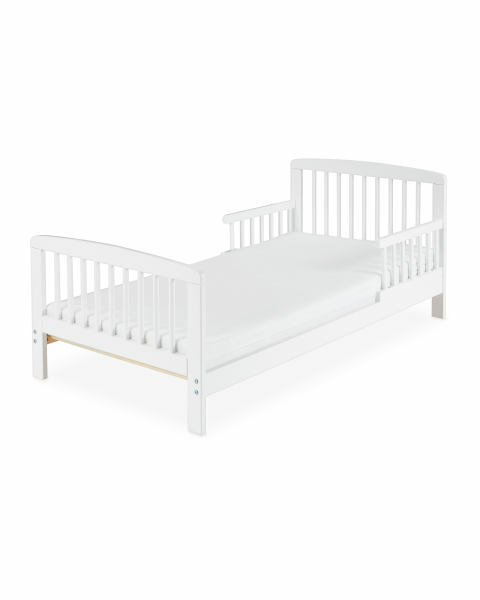 There is also a toddler bed bundle available for just £69.99 which comes complete with a mattress. As well as all of the Specialbuys, there will also be deals on a huge range of essentials from Nuby, Tommee Tippee and Avent. These include bottles and teats, sippy cups and plates, soothers, safety gates and muslins. Along with Mamia baby food and bathing essentials for everyday too. What do you have your eye on to get from the event? I'll be heading along to get my pregnant friend some goodies, as well as some essentials for us such as the potty training bits and nappies. Please Note: I have been sent some products from the event in exchange for this post.